Honestly, I wasn’t sure what to expect within the book. 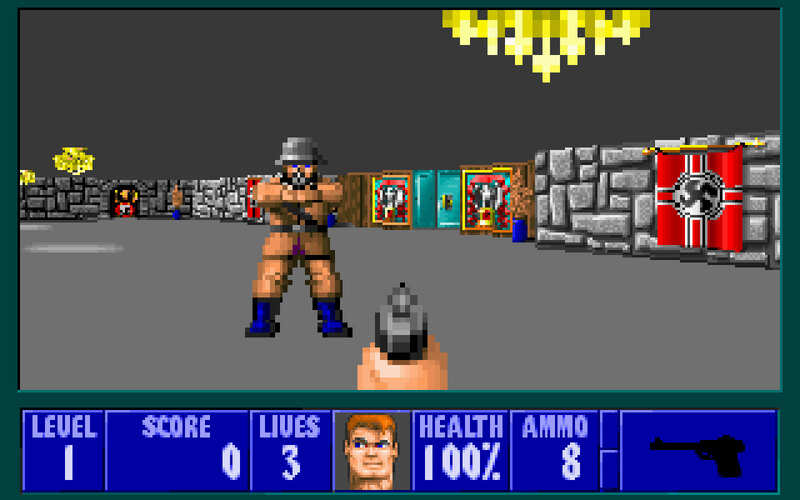 Sure I have dug into the past writing posts about both Wolfenstein 3-D and Quake, but those were more about the games themselves rather than the story behind them and the company that created them. But surprisingly, here, it is the company behind them and the story of their creations that is most fascinating. It is hard to review this book without retelling the story, so I will as best I can recap some of the tale while urging you to go out and pick up this book for yourself. 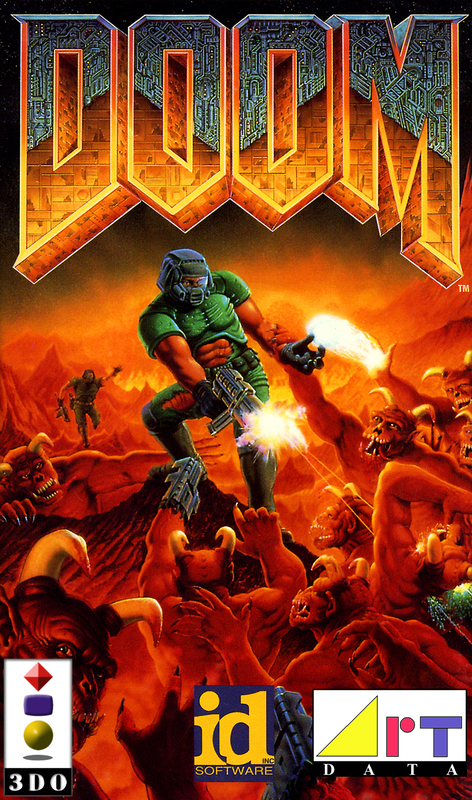 The book follows both Johns from the beginning of their lives to how they met, as well as other characters along the way, eventually leading to the creation of id software and its imminent downfall. But this book is also a commentary on gaming as a subculture, a culture, and a multi-billion dollar industry. From the creation of Commander Keen and a replication of Super Mario which they failed to sell Nintendo on porting over to the PC, to then leaving Softdisk and creating id Software and then moving from Shreveport to Madison, Wisconsin, there are many successes and tribulations. 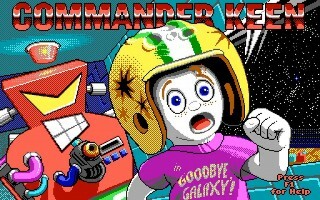 One thing that could have derailed their success was a deal with once gaming giant Sierra that also fell through. 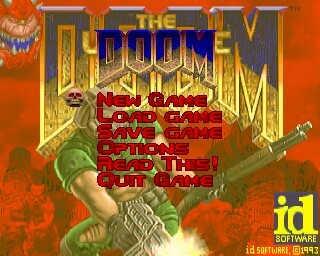 With Nintendo and Sierra behind them, they could forge their own path with id Software. 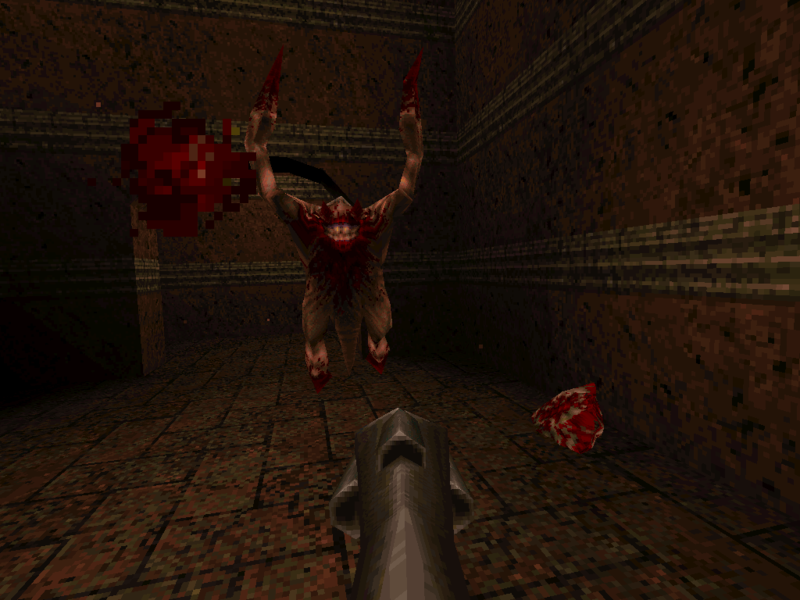 Kushner also makes sure to talk about violence in video games, discussing one of the first times Senator Lieberman brought the plight of video game violence to the Senate floor on December 9th 1993, one day before Doom was released as shareware and took down the network of the University of Wisconsin, which happened to be the first place the game was uploaded. 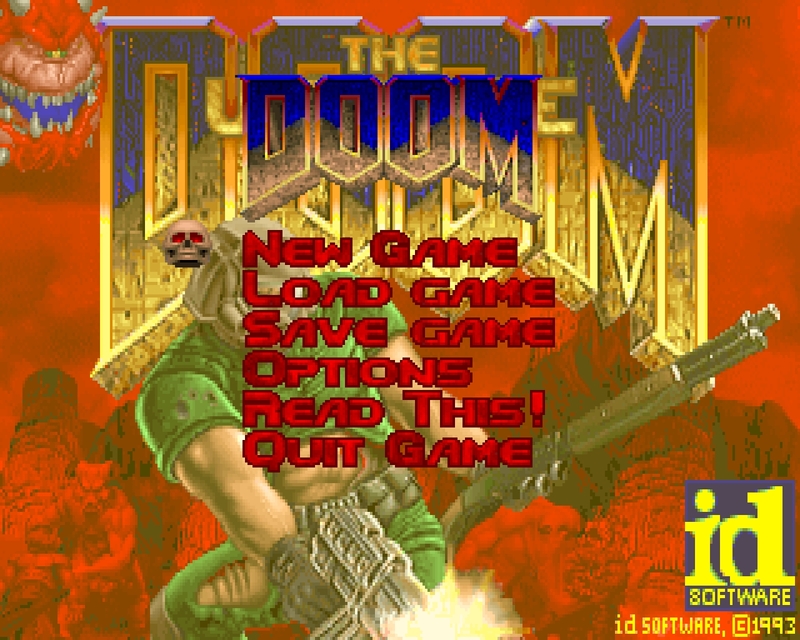 And how did the name Doom come about? “All they needed was a title. Carmack had the idea. It was taken from The Color of Money, the 1986 Martin Scorsese film in which Tom Cruise played a brash young pool hustler. 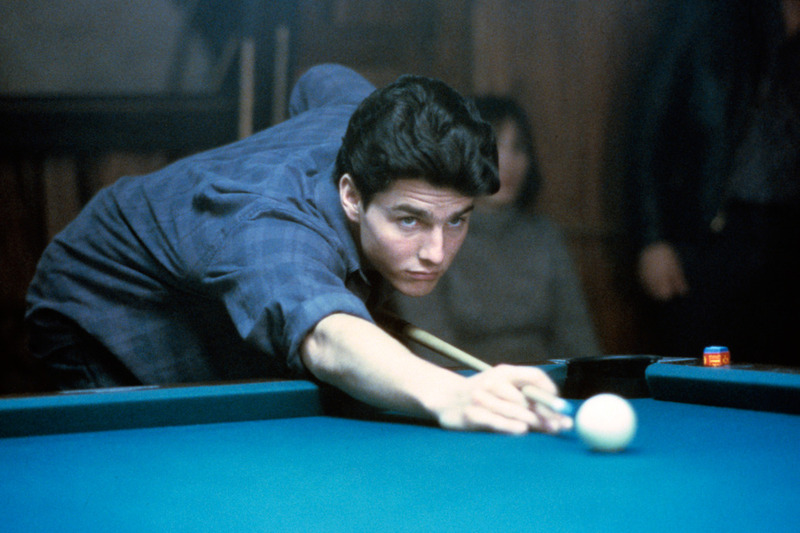 In one scene Cruise saunters into a billiards hall carrying his favorite pool cue in a stealth black case. ‘What you got in there?’ another player asks. 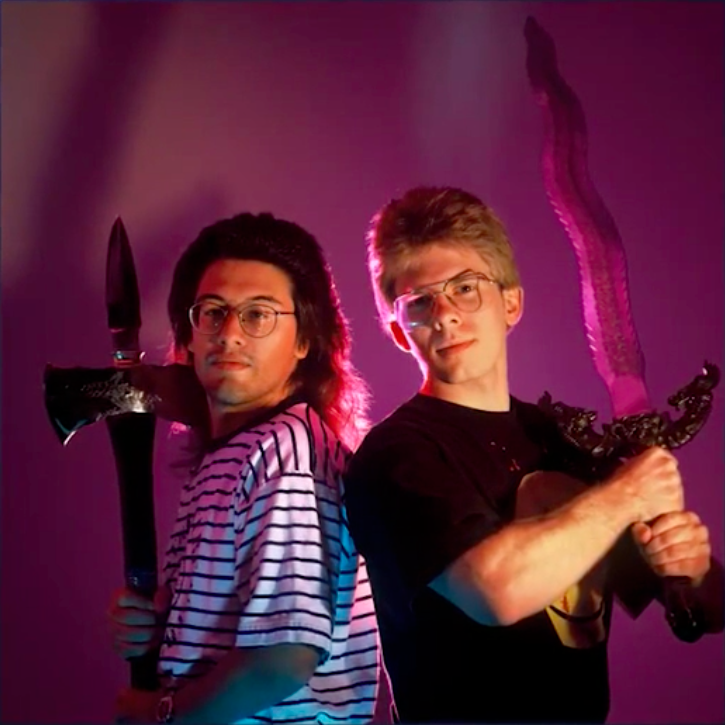 Cruise smiles devilishly, because he knows what fate he is about to spring upon this player, just as, Carmack thought, id had once sprung upon Softdisk and as, with this next game, they might spring upon the world. From Doom the book moves onto the success of Quake and the subsequent falling out of the two Johns and what happened beyond their split. All the while he discusses the government crackdown on video games, as well as the unfortunate fact that gaming culture that was blamed for, among other incidents, the Columbine shooting. He does give gamers respect including those who feel as if they are outcasts and that the culture is still a subculture. He also attempts to explain why people game and why video games so popular. This book is more than just the story of the two Johns. It’s about gaming and it should be required reading for anyone who considers themselves even slightly a “gamer”. 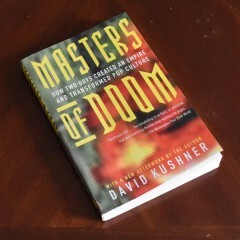 Read the Secret File of technical information and quotes from Masters of Doom: How Two Guys Created an Empire and Transformed Pop Culture by David Kushner.